Protecting business application data is a basic but essential need to ensure business uptime. 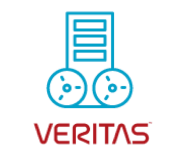 Veritas and AWS provide customers around the globe the capabilities necessary to modernize their long-term data retention strategies. With Veritas, eliminate tape altogether and seamlessly move that data to AWS for long-term retention. Should the unthinkable occur, feel confident knowing that you can restore data from Veritas on-premises appliances or from AWS. Take advantage of the economic and productivity benefits associated with a simple and modern long-term data retention strategy. 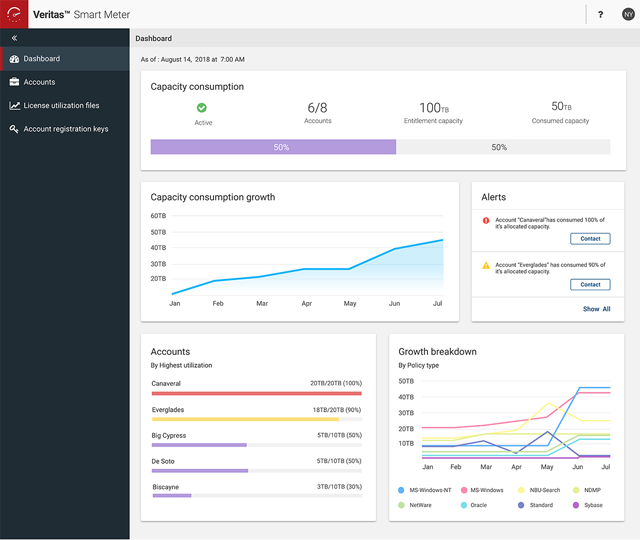 This solution is supported by the Test Drive NetBackup on AWS from Veritas, an APN Advanced Technology Partner. APN Partners deliver storage solutions, integrate relevant AWS services, and accelerate the ramp-up of new users. This solution was developed in collaboration with Veritas, an APN Advanced Technology Partner. Discover value from this solution by gaining access to AWS credits to support a Proof-of-Concept (POC) with this solution. This solution can be lauched through a Test Drive NetBackup on AWS from Veritas, an APN Advanced Technology Partner. Discover value from this solution by gaining access to AWS credits to support a Proof-of-Concept (POC) from AWS Storage Consulting Partners.